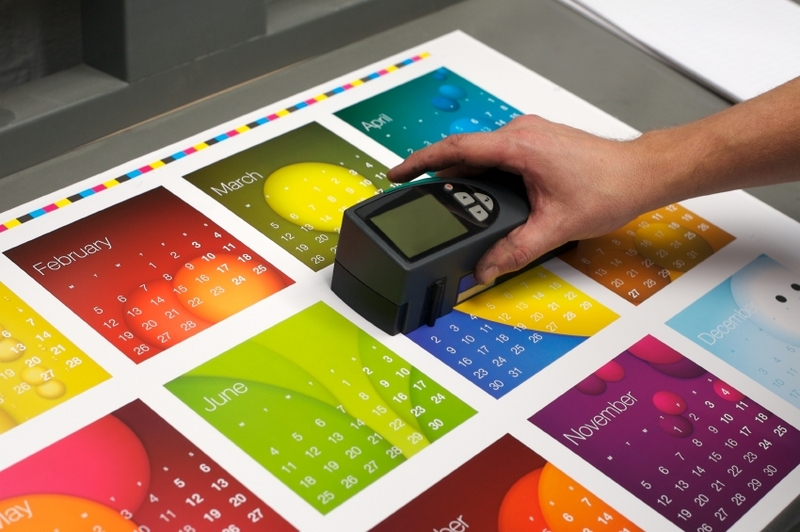 We recognise that digital labelling is still relatively new, but come and discover the benefits and advantages of digital printing! It is without doubt the best solution for small runs, prototypes, complex graphics and what can seem to be near impossible registration requirements. In order to keep your costs low and achieve high quality digital print Datamark aim to help you in the specification of your labels. Not only are we equipped to handle nearly every label-application you can throw at us, we are also dedicated to satisfying your product-label needs. Datamark’s digital labels provide you with a label offering crisp clear graphics, that are cost-effective and provide a professional solution to maintain your brand effectively competing in the market. 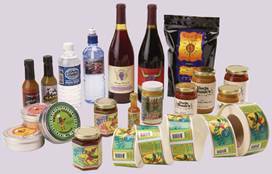 We will handle your short run of digital labels with rapid delivery from quotation to printing so to efficiently fulfil your label-printing needs to get your product to market as soon as possible. In addition to finished rolls of printed quality labels Datamark can also supply full label press-proofs. These are printed on our presses using the specified self adhesive material and finish so you can cut and apply to your product before committing to a production run. Press proofs can be rapidly produced to demonstrate packaging at exhibitions and seminars but also to approve new designs for approval as well as label fit, adhesion and labels print quality. 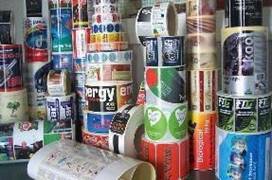 Please contact us to discuss your printed label needs before going too far, there are savings to be made by selecting the most appropriate materials, finish, colours and label sizes from our extensive die cutter library and we are keen to assist you at this important early stage. So if you have a label you want digitally produced give us a call at +44 (0)1482 506560 or(0)1482 505101 or e-mail us using the box to the left for free helpful assistance.